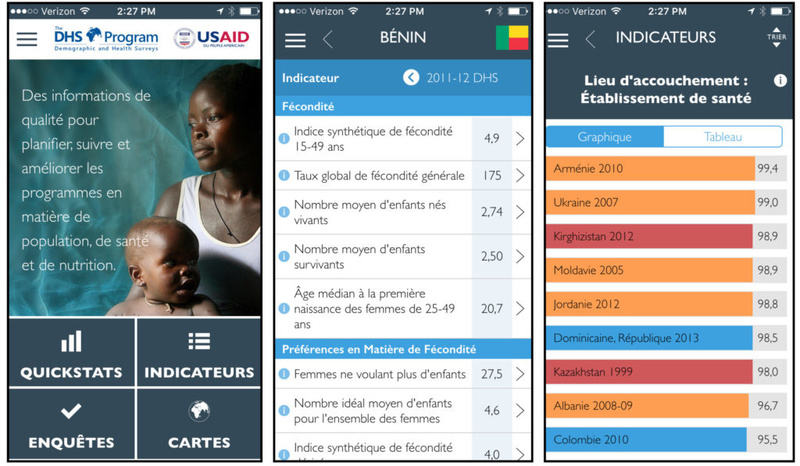 The DHS Program STATcompiler and Mobile App — now available in French! 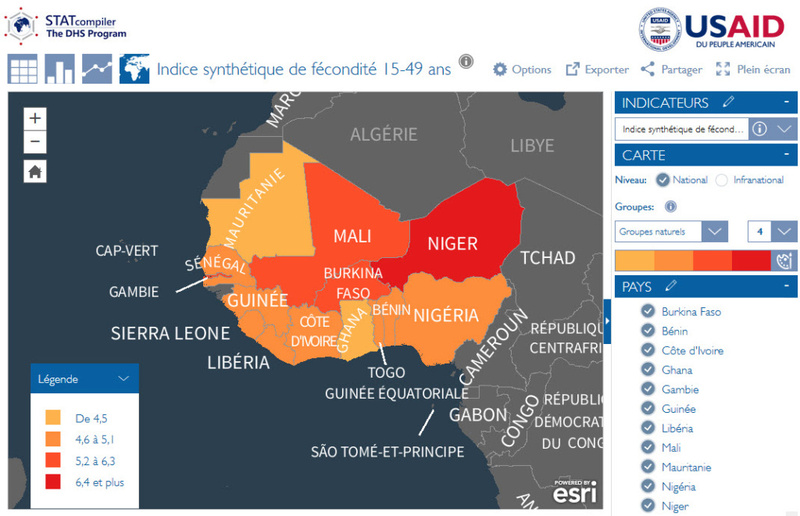 Following the successful launches of the updated STATcompiler and DHS Program Mobile applications, Blue Raster extends the reach of the two platforms into the Francophone world. The Blue-Raster-built Indicator Data API delivers thousands of French-language indicator definitions seamlessly to both STATcompiler and Mobile App users. The applications recognize the language settings of the device and load the appropriate language and numeric formats, while a new User Interface allows for toggling between English and French. Visit STATcompiler.com or the app store of your choice to today. Merci!